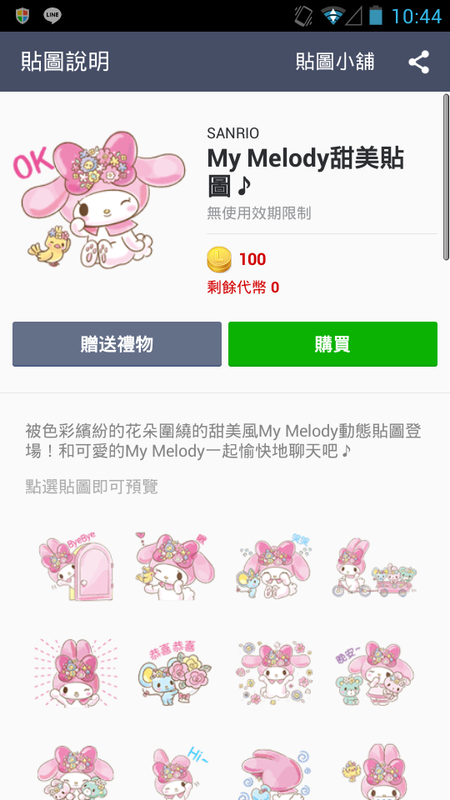 英文名稱：My Melody: Too Cute for You! 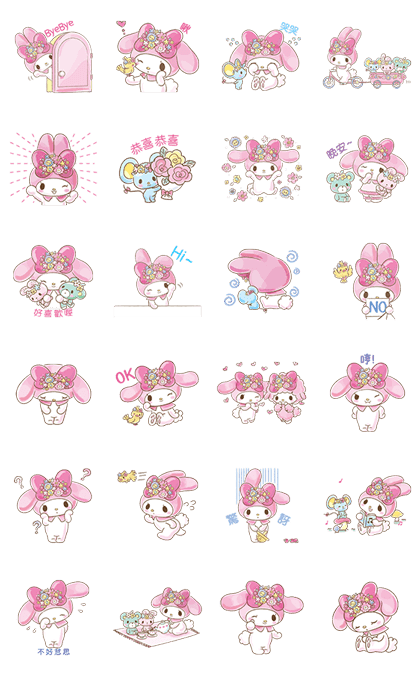 法語名稱：My Melody: Too Cute for You! COPYRIGHT@NHN Japan Corporation all rights reserved.